AdwordsWise offers top notch services for Google Shopping ads management in New York, USA so online sellers can effectively promote their products over the Google search engine ecosystem, reach motivated shoppers and get better qualified leads. White label shopping ads management services are a niche and complex area but our Google certified experts can help produce fantastic ROI and profits for your business. We are the go to company for white label Google Shopping ads in NYC. Otherwise called product listing ads (PLAs), Google Shopping ads appear when someone searches for your product on Google’s search engine. Unlike PPC ads, shopping ads are highly visual and show audiences pictures, prices, title and store name. When interested customers click on the shopping ad, they are redirected to your website where they can browse through your entire inventory or buy your product. You’re only charged when someone clicks through your ad and lands on your website. Our white label Google adword services have been used by many businesses, small and big, to generate rapid ROI and phenomenal increase in sales. Google Shopping ads are a yet to be exploited platform with immense potential for online sellers who stand to benefit from relatively less competition. White label shopping ads services in the USA are still a niche area with few service providers able to master the system. In our experience, we have found that optimizing the Google Merchant Center is at the heart of a successful shopping ad campaign. This is the place where details of your products have to be displayed and managed through feeds so Google can show them when someone keys in a relevant query on its search engine system. As a leading provider of white label Google shopping ads, we help clients audit, develop, update and manage their existing feeds for effective optimization. Our white label Google Shopping ad services are designed to take your business to the next level. 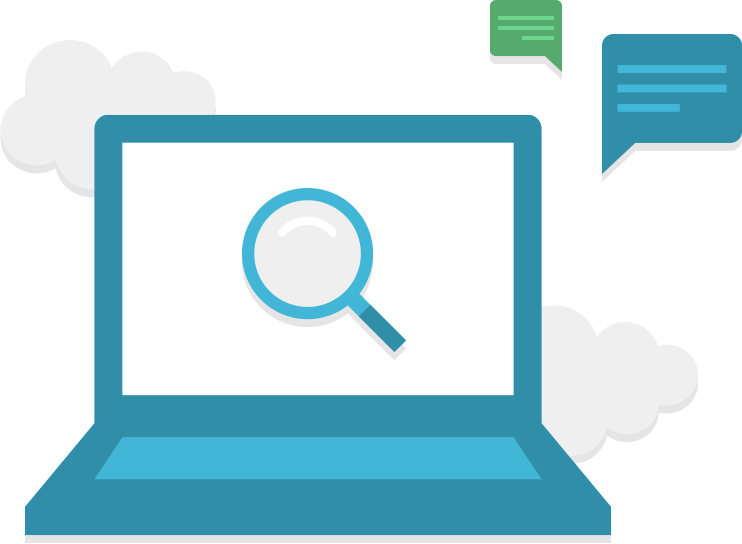 Before we start a campaign, we will take the time and effort to understand your business, audience, their search behavior and then generate as well as upload feeds to your Google Merchant Center Account. We can help with account set up, linking and verification processes so you are optimized to run a successful campaign. In addition to this, we will monitor your results and strategy so that you are able to generate a healthy ROI and get the best of your campaign. As a top tier white label shopping ads service provider, we understand the need of freelancers, digital marketing agencies and traditional advertising agencies to provide a bouquet of services to clients. We also understand you have to deal with various issues such as deadlines and business volumes. We aim to be an extension of your team. We will take care of everything and stay in the background while taking pride in you and your client’s success. All you have to do is outsource PPC or your shopping ads work to us and we will execute your project while keeping your client’s goals and objectives in mind. For further assistance, contact us and we will do everything to help you.